Budget holiday options for Botswana include self-driving or overland safari tours. These are two exciting and adventurous ways to travel through the country and give visitors the chance be exposed to the country on a more intimate level, in comparison to fly-in safaris, which are also far more expensive. Travelling by road saves on cost, but not on time, so budget-minded travellers will have to account for this factor. Self-drive safaris involve a fair amount of preparation with regards to route planning, taking into consideration the time of year it is and whether rainfall might have affected accessibility of some areas. 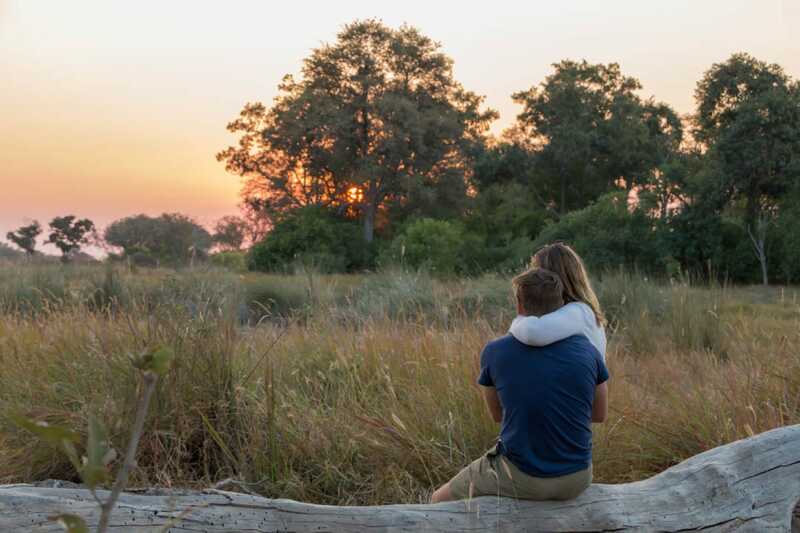 There are not many self-catering options within the national parks and the Delta, and if one is planning to stay at a lodge in an area such as Savuti or Moremi, a reservation would come at a fully inclusive price. Camping keeps costs down, and is ideal for travelling on a budget through Botswana. The public campsites are located within the national parks and are unfenced, quiet, equipped with the basics, and they come in at a good price. Costs for a self-drive holiday would include fuel, park and vehicle fees, food and beverages, and any activities that might be of interest; for example, a boat cruise of Chobe River. Overland safari tours are perhaps the most affordable way to get as much out of Botswana as possible, without having to shoulder any of the pressure of handling the route, the vehicle, the fees and payments, activities, food shopping or meal planning. These pre-planned holidays have a tried and trusted route in place and are led by a professional guide who knows the country well. An overland tour would include visiting all of Botswana’s prime destinations over about a 2-week period, and the price one pays for the tour includes all transport within the country, three meals a day unless otherwise specified, park fees, accommodation at campsites and lodges (depending on itinerary), and all standard activities. The overland trucks are equipped with tents and stretchers, fold-up camping chairs, a fully equipped kitchen with gas stoves, providing everything one needs to be accommodated for in Botswana. Prices for these overland tours vary depending on itinerary, but a fully inclusive 16-day holiday could come in at around US$4000-5000 per person.